Save time: electric heating tube using switch heating control, boiling water to steam for about 8 minutes,can save 4 hours per day. Save human power : automatic control, high security, automatic water supply, simple operation, with alarm system and other equipment. Save Space: small size, suitable for urban, high-rise, urban areas can be. 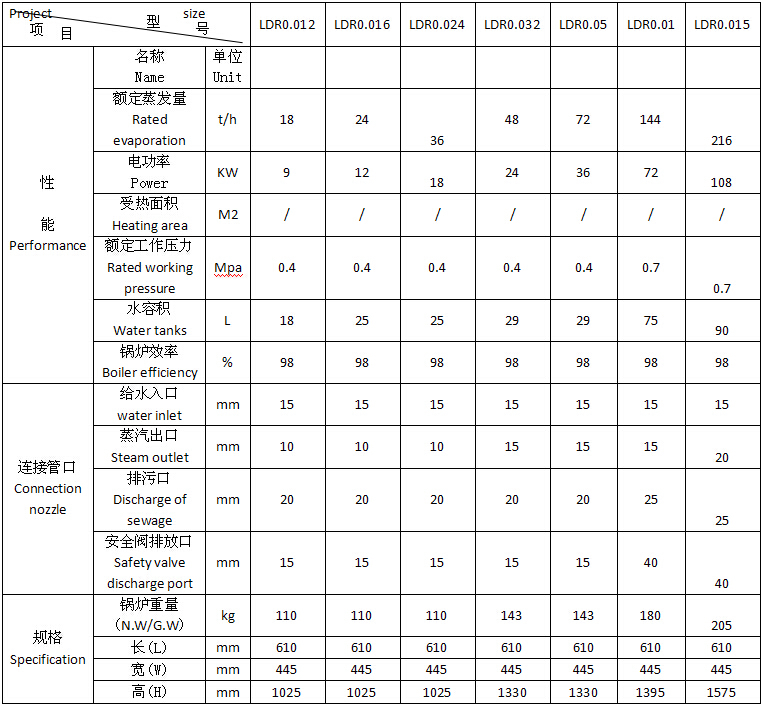 Save Electric Power: the internal structure is special, the heat efficiency is high, the steam is dry without water. Water pipe inside made by special seamless steel tube, it’s durable, long life, high pressure. 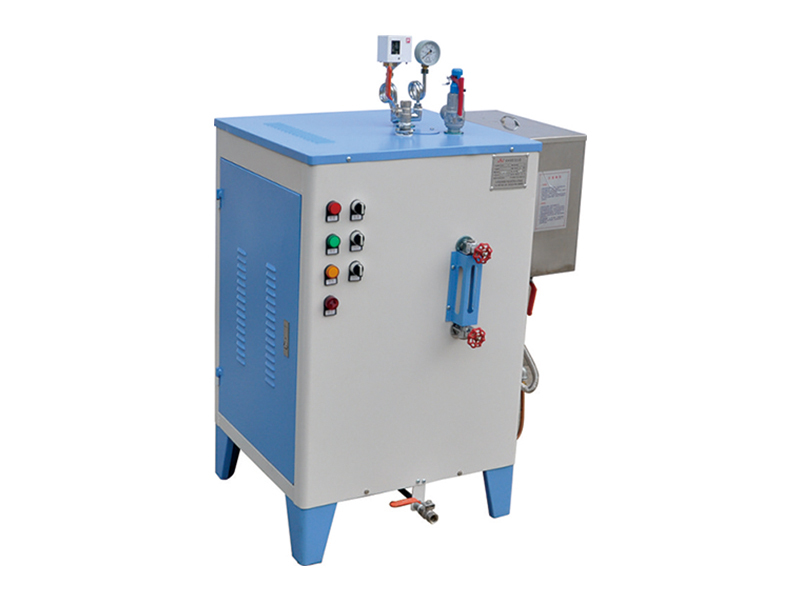 This machine have double sealing type glass fiber insulation device, prevent leat loss, save fuel and achieve the highest moisturizing effect. The installation is simple, no need large space , with the double device of the high temperature and high pressure safety valve, which is safe and reliable. Usage : widely used in the garment, food, chemical industry,scientific research units, laundry room, hotel, etc.